Rock Band 4 has a big month ahead. Rock Band 4 developer Harmonix has teased DLC for the month ahead with a list of artists, but not song titles. Behold! Some of these things are not like the others, hey. 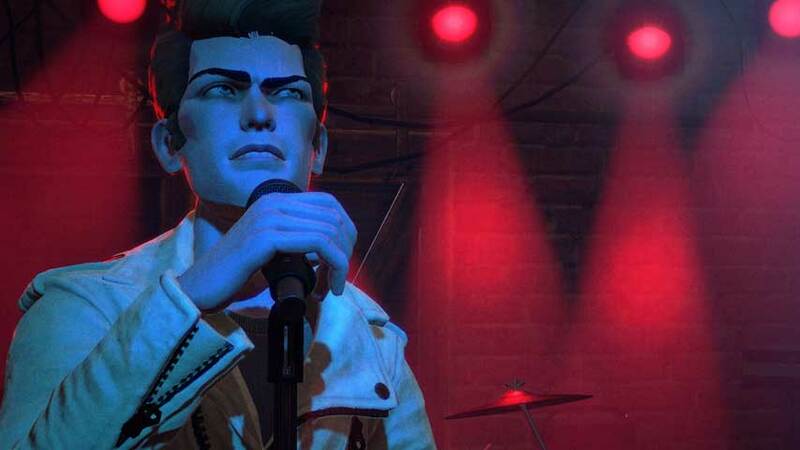 Looking ahead, Harmonix plans to introduce setlists in April.